LOCATION, LOCATION ,LOCATION. 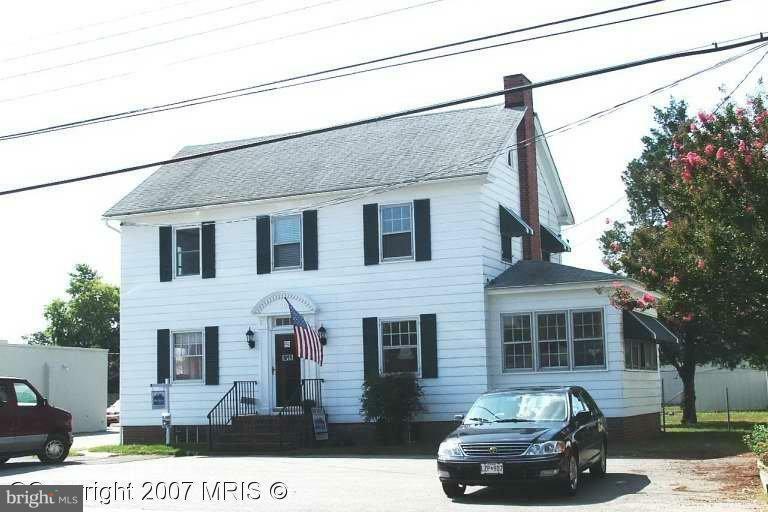 Prime location for small business, just off US Rte 50E at 505 Maryland Ave. Good visibility, adequate parking, sign space available. First floor adjoining offices, $750 per mo, kitchen. Second floor which consist of 2 adjoining offices ($500.00 mo), one single office ($300.00 mo), small waiting area and a full bath. Agent/Owner. ALL UTILITIES INCLUDED!